You are here: Home / Portfolio / 2017 Trend Alert & How to Add to Your Home! 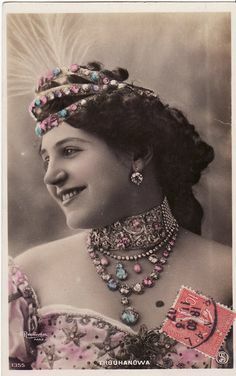 THIS ONE’S A JEWEL! 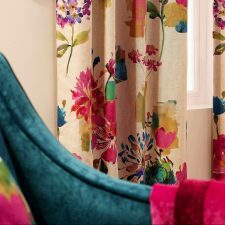 2017 Trend Alert & How to Add to Your Home! THIS ONE’S A JEWEL! With a new year comes new trends. Some stay a while and some go but, for the most part, we love them while they are here. Having the inside scoop on what’s to come I thought I would give you a head start, and over the next few weeks share some of our favorites. Don’t let the word “trend” scare you. This one, which finally brings color back into the home, is welcomed! This one slowly started to creep up in 2016 but is coming on strong now for 2017, and we couldn’t be happier. Jewel Tones. 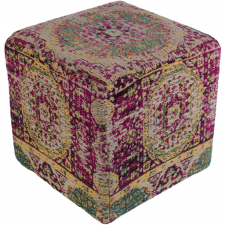 Rich, decadent and vibrant jewel tones are adding a lot of dramatic character and depth to interiors. 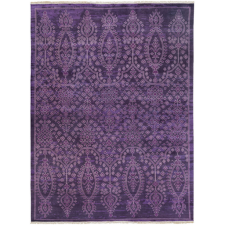 Heavy hues of amethyst, ruby, gold and emerald in velvety fabrics, shimmering sheers and layered textures remind me of opulent, decadent and romantic homes of the past. 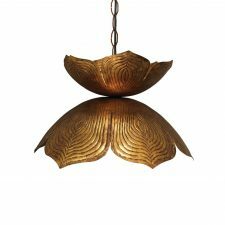 Now, paired with modern metallic and gold accessories and deep, rich woods, interior spaces have vibrant color again and look absolutely gorgeous! 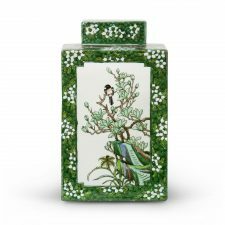 See some interiors below that got the royal treatment, and the pieces we have that you can add to your own home. This velvet, plush sofa adorned with shimmery fabric pillows and gold accents are just lush enough against an all white backdrop in this sitting room. 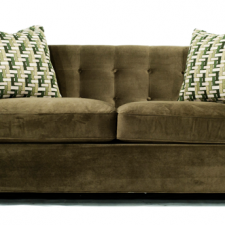 Get the look by adding these pieces from our studio. 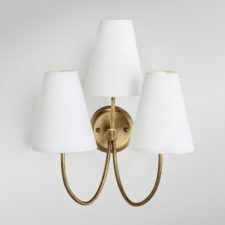 Jamie wall sconce by Gabby Furniture. 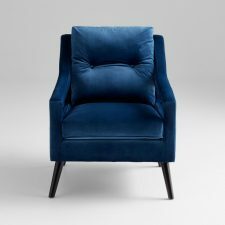 Velvet chair by Cyan Design. 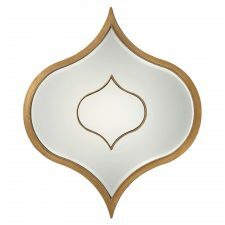 Antique gold mirror by Cyan Design. Going for lots of dreamy, jewel tones in the bedroom? 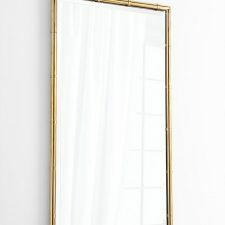 Adding antique furniture like this dresser and an accent painted wall in a rich, emerald hue like this one, along with lots of mismatched gold mirrors makes for a playful, romantic boudoir. 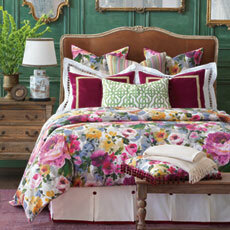 Tesca Bedding Collection by Eastern Accents. 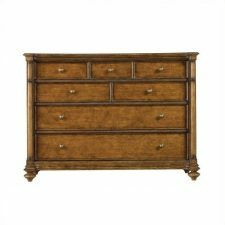 Arrondissement Belle-Mode dresser by Stanley Furniture. 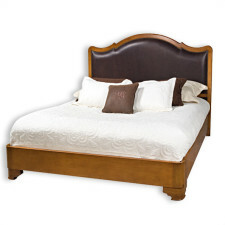 The Torey bed by Old Biscayne Designs. 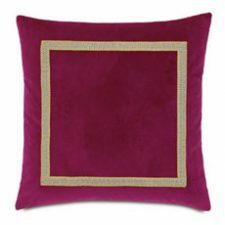 Rasberry Sham by Eastern Accents Bedding. Mix it up. These family rooms are adorned in rich, deep tones and a luxurious mix of pillows, rugs and upholstered furniture. Paired with gold accessories, these rooms are rich in jewels while remaining cozy and comfortable! 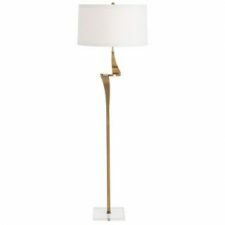 Grayes floor lamp by Kravet. RM Coco Luxe fabric for drapery. 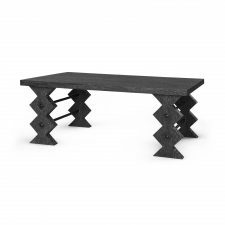 Cocteau coffee table by Bungalow 5. 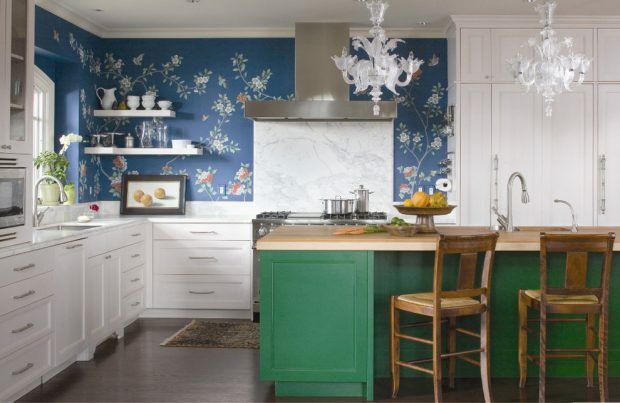 Even kitchens are going luxe in luscious wallpapers, shiny hardware, glam lighting and great, rich rugs. 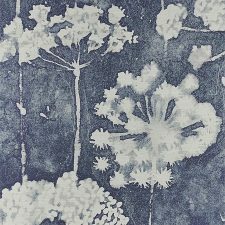 Blue fields wallpaper by Phillip Jeffries. Lotus Pendant by Jamie Young. 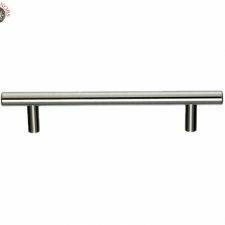 Hopewell drawer bar pull by Top Knobs. 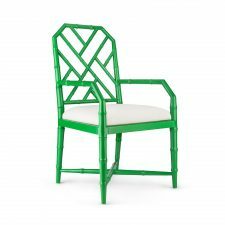 Jardin dining armchair by Bungalow5. 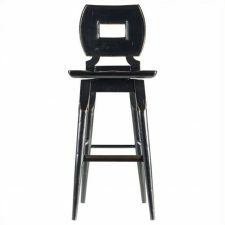 Artisan barstool by Stanley Furniture. I hope these inspired you as much as they have been inspiring us and our clients. 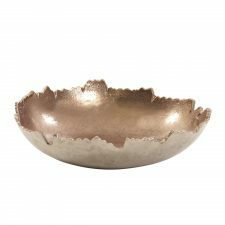 I know I will be adding this decadent, midas touch to some of my client’s interiors. They are just too rich to pass up! Stop by the studio or call if you would like more information on adding any of the above gorgeous products to your home or for our expertise on how to get your jewel on for 2017! 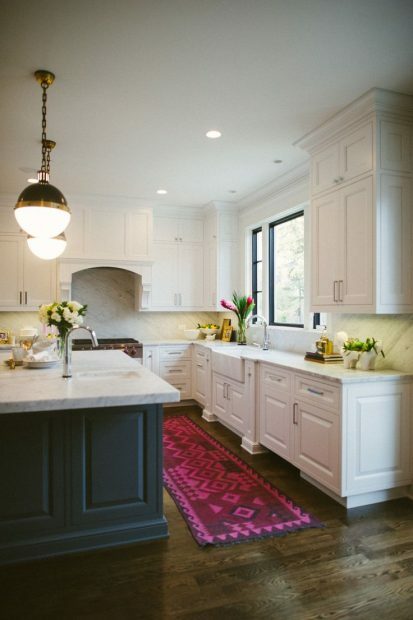 Feel free to send feedback or questions, and keep an eye out for more of our favorite trends for 2017 by signing up for our blog on the website. Previous Post: « It’s Holiday Time!